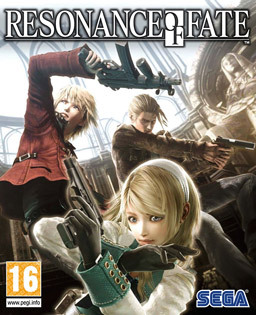 Resonance of Fate’s steampunk universe is experienced through members of a private military contracting firm in a nearly unhabitable Earth. Remaining civilization congregates around the tower of Basel, an experimental air purifier with a mind of its own. The game trades the typical RPG trappings of swords and sorcery for guns and acrobatic attacks.